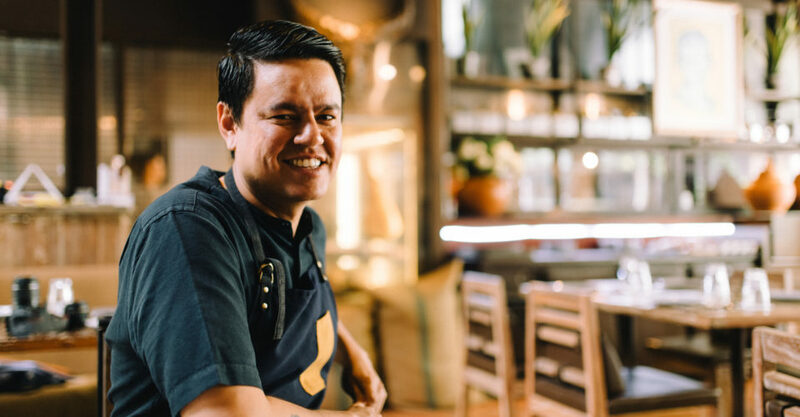 Soul Cuisine: Guest chef Chalee Kader of Bangkok’s renowned nose-to-tail restaurant 100 Mahaseth will be bringing his culinary talents to two exclusive dinners at Soul Food Thai. Enjoy his bib Gourmand-recommended cooking in an extensive multi-course meal that includes catfish larb on pla raa chips, charcoal-roasted bone marrow with perilla seeds, and grilled beef short-rib skewers with spicy herb salad. To finish? Green mango sorbet with caramelised fish sauce sugar, salt and chili marshmallows.